Jess and Josh look up in the sky to discuss whether Supergirl owes an affirmative duty to rescue those in National City. Moreover, who is responsible for the cleanup costs for causing an oil spill? 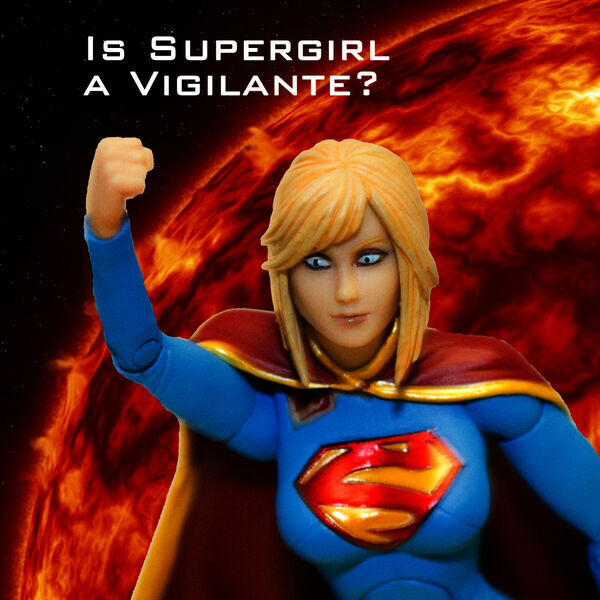 Is Supergirl a vigilante or state action when working with the DEO? Can Cat Grant or Maxwell Lord simply fire people at will? Finally, did Supergirl commit vandalism fighting Reactron?